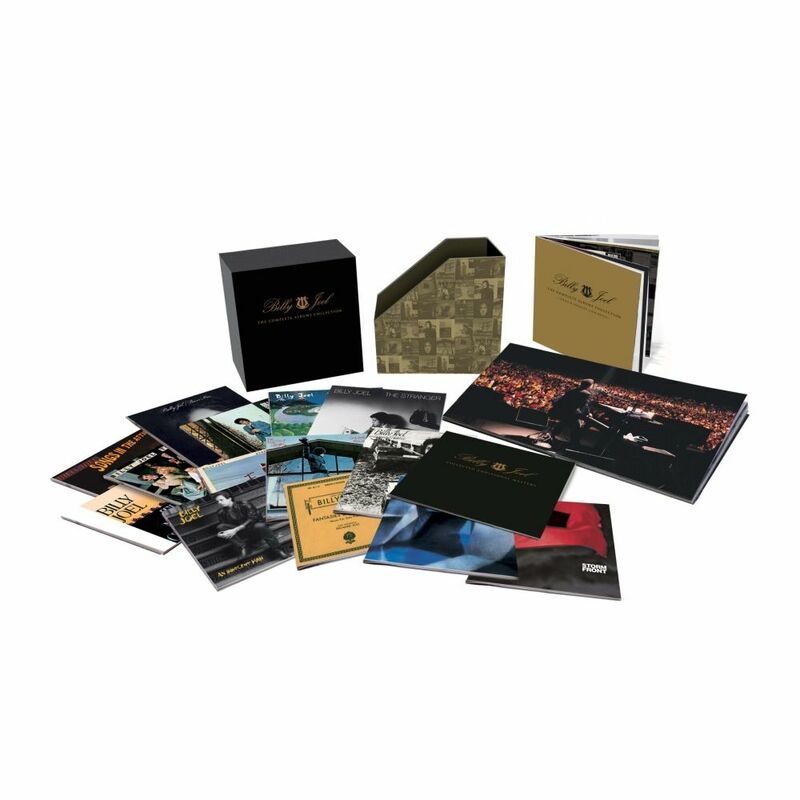 A quintessential anthology of one of the greatest singer songwriters in rock 'n' roll history, the Complete Album Collection features 14 classic, chart-topping Billy Joel albums, as well as a bonus album of rare recordings. The deluxe, limited-edition compilation, released Nov. 8, 2011, celebrates Billy's storied career, featuring over 23 Grammy Nominations, more than 100 million records sold and an induction into the Rock 'n' Roll Hall of Fame. Housed in an elegant, custom display case, this collection features Billy's hits like you've never heard them before. Each CD is digitally remastered for premium sound reproduction and packaged in a cardboard replica of the original vinyl LP artwork. And new liner notes provide fans with unpublished quotes from Billy, as well as rare photos and complete lyrics to every song. 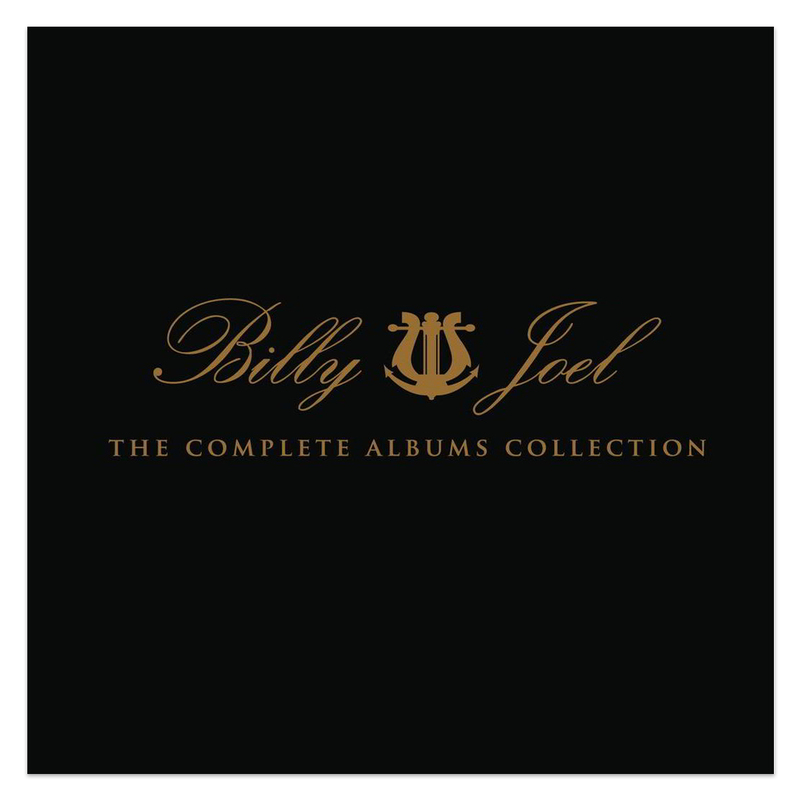 From the iconic 1977 hit "The Stranger" to his iconic "River Of Dreams", this ultimate collection is a masterpiece worthy of Billy's legendary career. I bought this collection for my husband as a wedding gift back in 2011. We are huge Billy Joel fans and I share Billy Joel's May 9th birthday and actually attended the May 9th 2014 concert at MSG! Sadly, this box set was stolen from my husbands car, but when we were able to listen to we LOVED every minute!